Sweet Valley Online | Raven APPROVES of the faculty?! Raven APPROVES of the faculty?! 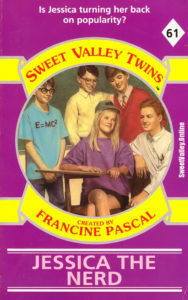 See below for the default setting, but every once in awhile, Raven does not want to murder every single adult at Sweet Valley Middle School.